Those who already have hardwood floors installed in their homes likely wouldn’t change it for anything. They enjoy the elegant warmth it brings to their spaces,as well as the ability to easily match décor and furnishings against it.If you have never considered hardwood as an option for your floors, we’d like to give you a peek into its benefits and attributes.It’s hard to condense all that information, but we want to hit the important points for you today. 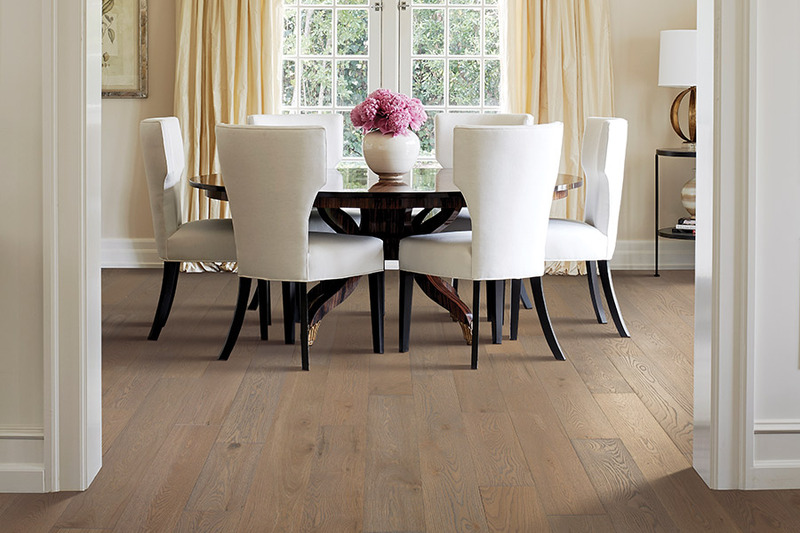 You don’t have to spend tons of time deciding which hardwood flooring will go best with your furnishings. Odds are just about any wood species, coloring or grain pattern will fit well with your existing décor. 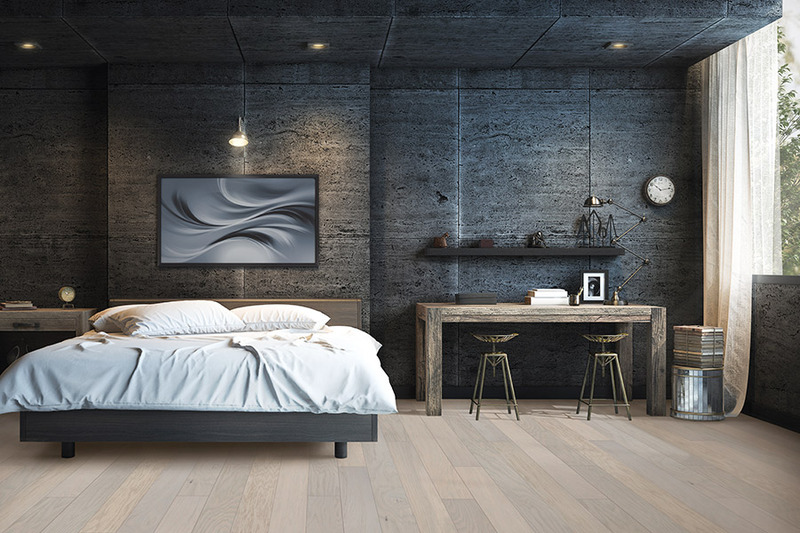 Often, wood floors complement even your wall coverings, no matter what options you choose. Homeowners love the fact that even if their wood floors take on a certain degree of damage, they can be brought back to nearly brand new. These floors can be refinished several times over the life of your floor. Each refinishing gives you a like-new floor that’s as beautiful as it was the day it was first installed. 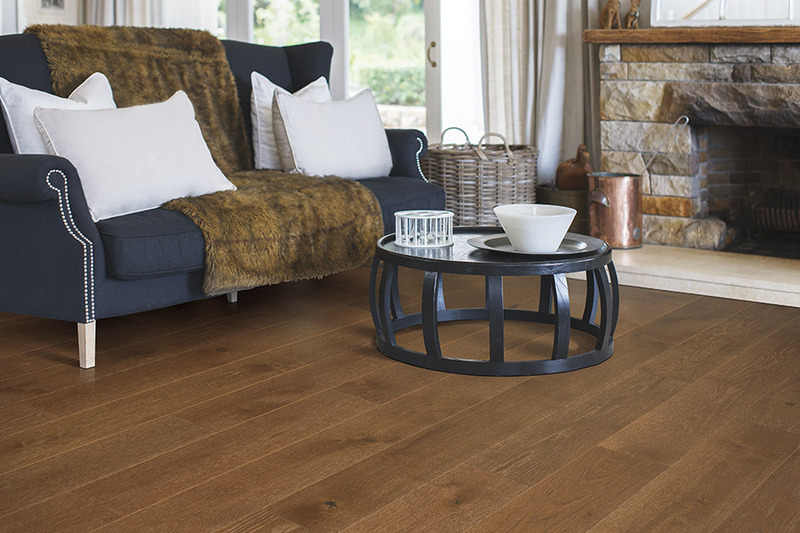 Hardwood is one of the most stable floorings that you can choose. While some species are more dense and harder than others are, they are all incredibly sturdy. Because of this, wood flooring is not the best choice for a DIY project. Professional installation means that you won’t have to go out and buy specialty tools, or risk getting any aspect of the installation off track. 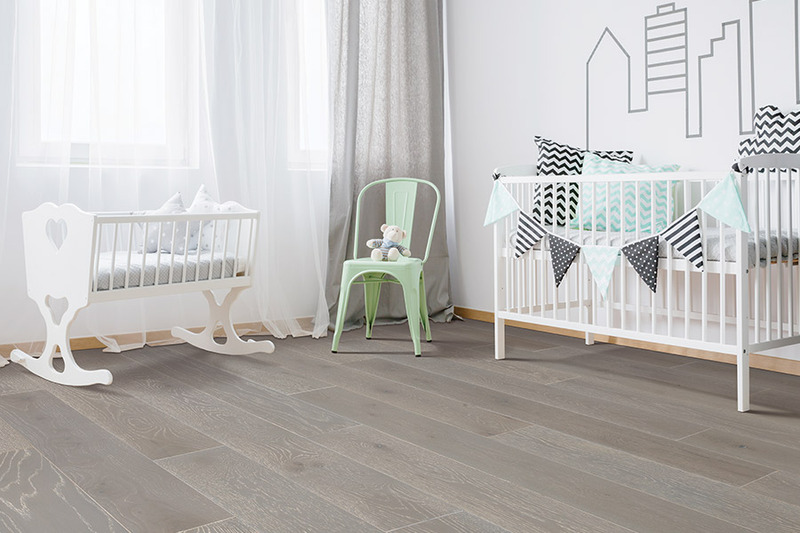 Before making your final decision to have wood floors installed in your home, there are a few important factors we’d like you to know about. First, hardwood cannot be installed in any basement area. This is primarily because it cannot handle changes in moisture, temperature or humidity. Hardwood needs to be maintained to keep its beauty and lifespan intact. There are various ways this can be accomplished, including a special top coat that can be applied over the wood. 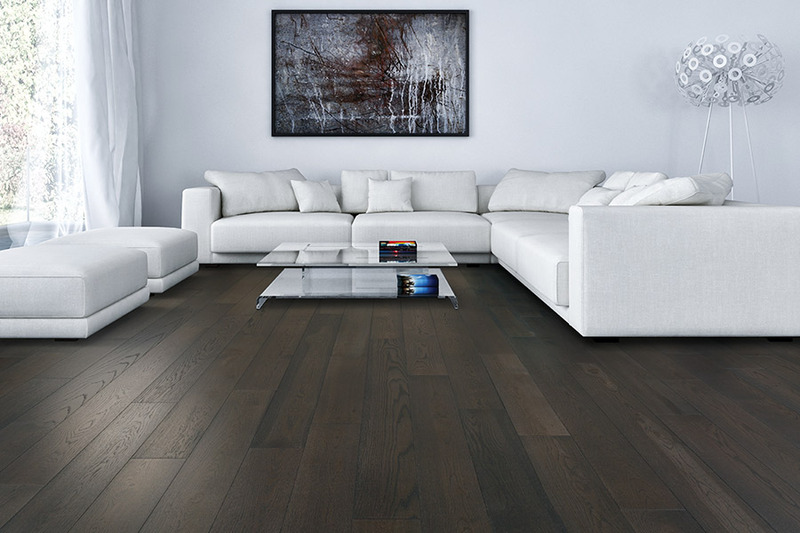 Speak to your flooring professional to find out the exact needs of the hardwood you choose. Sherlock’s Carpet & Tile services the areas of Homer Glen, Tinley Park, Frankfort, New Lenox, Orland Park and Palos Park. 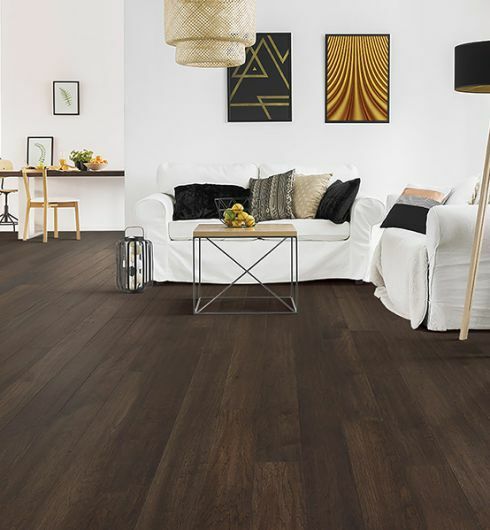 Our showroom is located in Orland Park, IL, and we would be more than happy to assist you in choosing a wood flooring that’s perfect for your home. 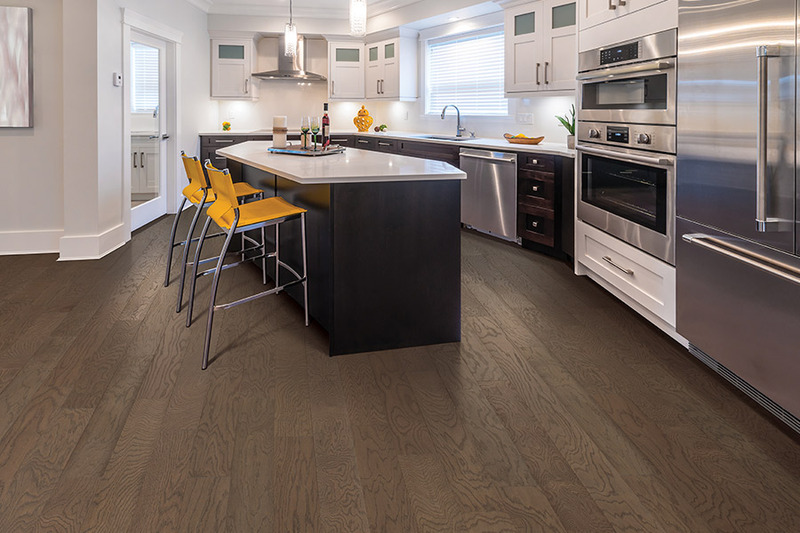 Stop by today and check out our entire line of hardwood flooring.